Each year is marked by smartphones that are usually more advanced in technology from previous ones. Cellular technology has achieved huge milestones such as high resolution cameras that will forget you even DSLRs, finger print option etc. 2015 witnessed some very good smartphones which has increased the percentage of user’s communication in the entire world. 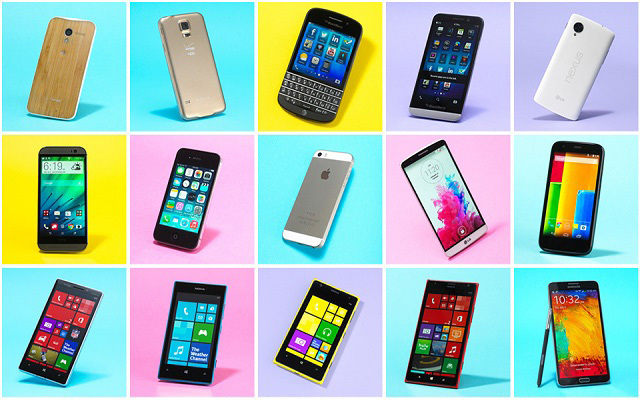 Let’s discuss some best smartphones released in 2015 but are still dominating international markets. 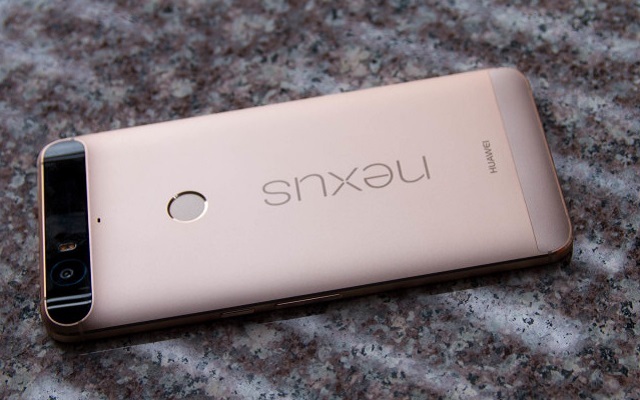 Google recently launched Huawei-made Nexus 6P in the market. The device is higher-end than of the two Nexus phones previously announced at Google’s event. Samsung has enjoyed the status of king when it comes to large-screened smartphones; it it always introduces large smartphones first in the market. Samsung Galaxy Note 5 has 5.7-inch display with a powerful Exynos 7420 CPU and awesome 16MP rear-facing camera, with many other outstanding specs. 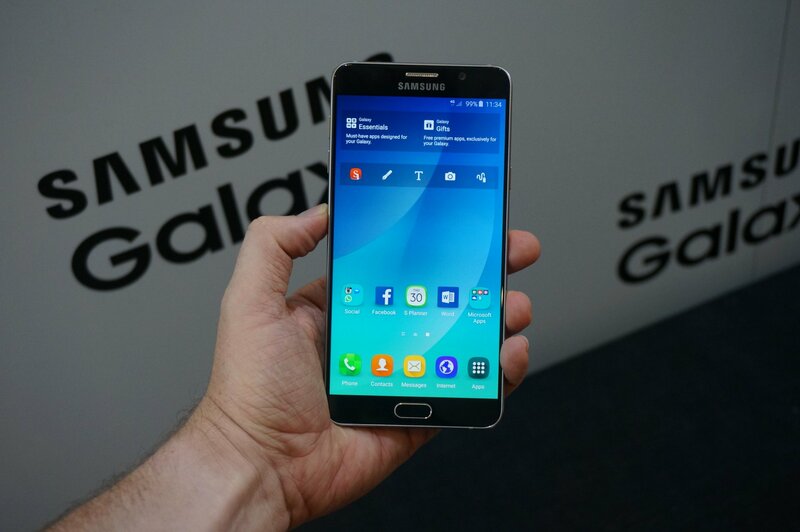 Galaxy Note 5 is one of the best smartphone available in the market. 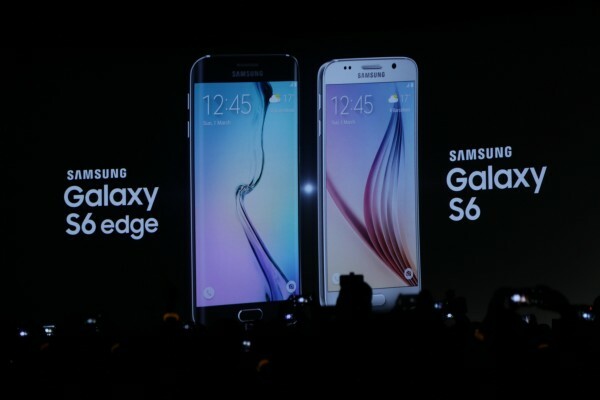 In 2015, Samsung Galaxy S6/Galaxy S6 Edge joined the family of S family. 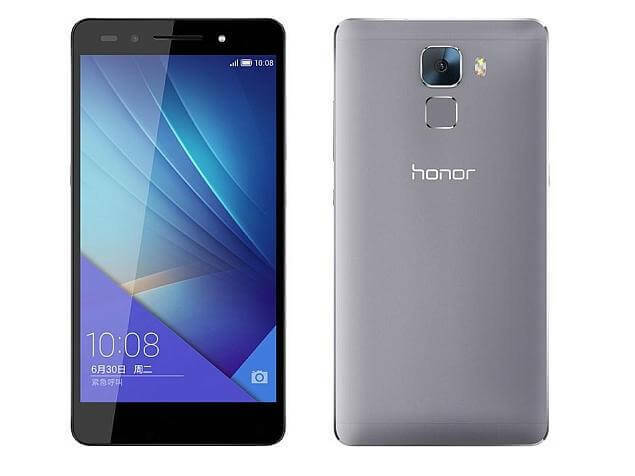 Both smartphones has same specs with only difference of style which includes curves in the shape. Just released smartphones, has earned good fame right with its launch. The smartphone will be soon launched in Pakistan.